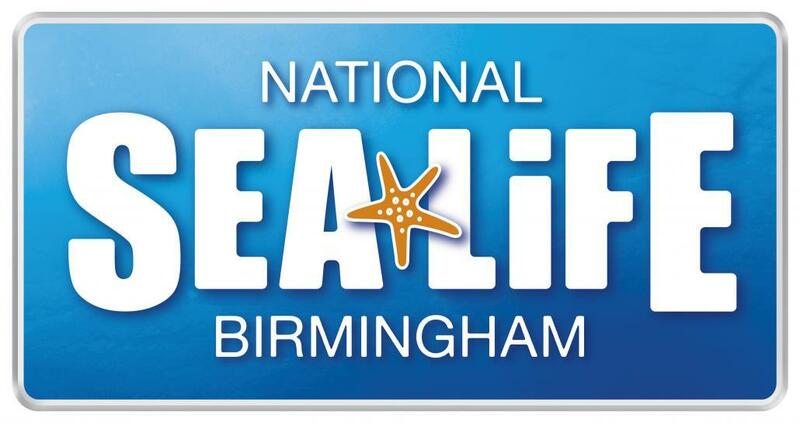 Half term is approaching and this means parents in Birmingham are looking for things to do. Here is a list of money saving ideas from the Chameleon team. FREE Fun for kids in the fresh air at Sandwell Valley country park which is located right by junction 1 of the M5 at West Bromwich. It’s a simple and easy place to get to and has FREE parking and FREE entry. The park has many things to do for children of all ages. 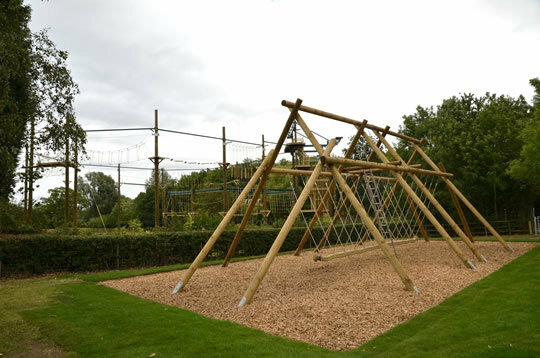 There are climbing nets, rope bridges, climbing towers with slides, swings, double zip wire, dragon roundabout, suspension bridge, play tractors with trailer and timber sculptures ideal for the all the family to enjoy. There is also a great picnic area and sandpit. The High Rope Aerial Adventure area operated by Closer to the Edge is great fun. The adventure playground’s cycling and the RSPB Nature Reserve is superb. The children’s area is split into two areas with large play activities including a water park and sand pits. Located nearby also is a Swan Pool, the Forge Mill Farm, the river Tame and the Sailing Club. The Miner’s Trail is a dedicated mountain bike trail spread across three kilometres of trails to test cycling ability. It features some exciting and challenging areas which makes for great fun. Located at Jubilee Woods next to Swan Pool car park (SAT NAV – B71 3SX). Most of the site is wheelchair accessible with assistance. Call 0121 357 9357 for further details and to find out about special events throughout the year. The Sea Life centre is great for kids and bad weather cannot spoil the fun. The ticket prices can seem expensive at £20.95 but if you book online you can save 40%. Children under 3 are FREE and you can book Family Tickets. We however recommend you look at the SEA LIFE ANNUAL PASS which costs £40 for the first pass and then £35 for the extra passes. This offer allows 12 months entry so you can go whenever you like. This annual pass saving is amazing if you plan to go to Legoland Windsor. LEGO land is £48 per Adult and £43.80 for Children and this is actually more than the cost of the Sea Life Centre Annual Pass making this a MUST HAVE DEAL.